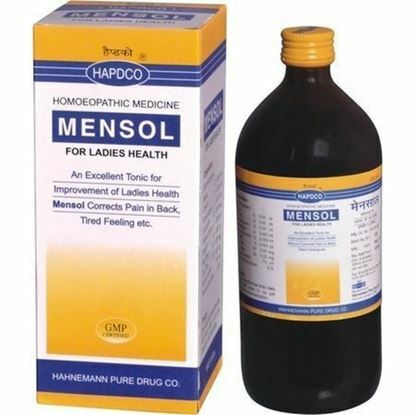 An excellent uterine sedative for regulation of menstrual troubles together with general improvement of health, Mensol corrects the irregular, scanty, profuse, painful menstruation & leucorhoeal discharge along with headache, backache, vertigo, debility, loss of health, loss of appetite, anxiety, worry and anaemia. 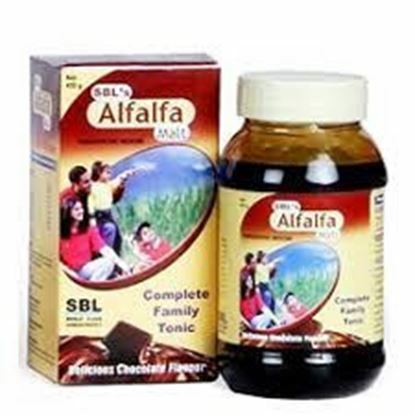 Also known as Alfa Alfa Malt Properties FormSyrup Weight510 (gms) Dimensions7 (cm) x 6.9 (cm) x 13.2 (cm) About Alfalfa Malt SBL’s Alfalfa Malt provides all essential nutrients to growing children and old & debilitated persons. 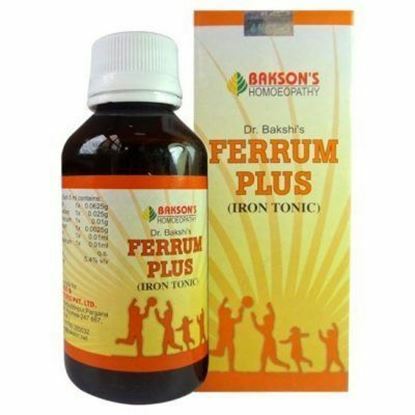 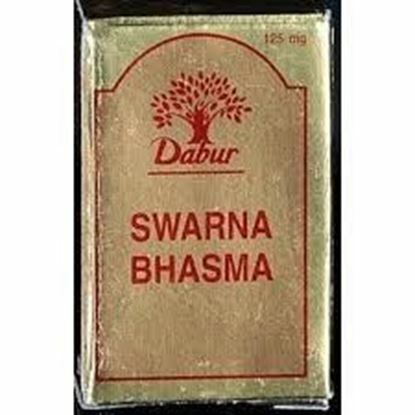 It also increases iron content and thus helps anaemic patients. 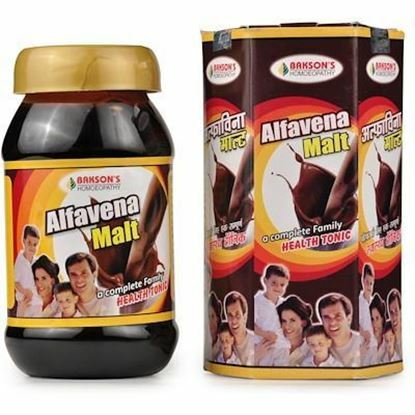 SBL’s Alfalfa Malt contains mother tinctures of Alfalfa, Avena sativa and Ginseng. 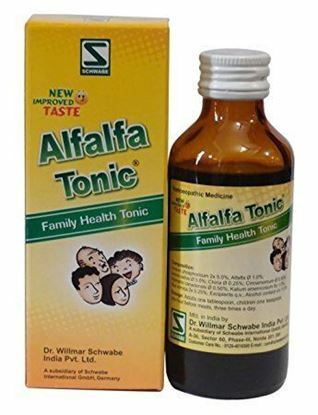 Alfalfa and Avena sativa provide essential minerals and vitamins whereas Ginseng builds resistance to fight against infections, works as revitalizing agent and removes mental and physical debility.